Bob Marley, his full name Robert Nesta Marley, was a musician that world remembers even today after decades have passed since his death. He was a complete musician, a musician with the sense of singing and songwriting. He played guitar and is still known as the top reggae artist around the world. He had sold millions of records during his very short music career. It must be stated here that Marley lived for only 36 years. He was born a Jamaican in 1945 and only after 36 years he passed away in 1981 due to severe illness. Listening to his music gives a great sense of spirituality and we can also see clearly what his beliefs were. He had claimed to be a Rastafarian himself and stated this fact many times during his interviews. It was the Rastafari culture that gave rise to the type of music that Marley did in his lifetime. However, he was the only figure who did it in such a way that even the listeners of other styles of music will be compelled to listen to his music after giving only one of his songs a listen. Bob Marley was a deep thinker. A fact about him still fascinates a lot of people that when he was just a child in his early years he used to read people’s palms. 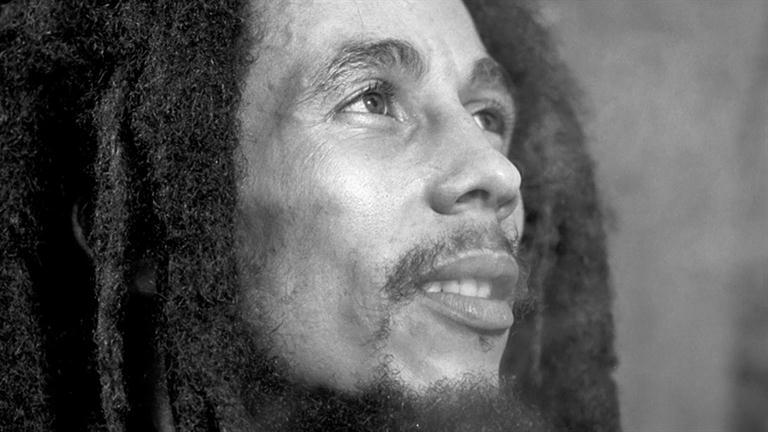 While Marley wanted peace in the world, he was also a supporter of People’s National Party. A very severe attack was made on him and his band that is often associated with his support for the People’s National Party. He got shot along with his wife in this incident but survived and played at a concert too. However, after performing at the concert he left his country and got himself settled in London. As a band Marley worked with his friends under the name the wailing wailers but the name was changed to the wailers later on. 1973 was the year when the band broke up and pursuit of solo careers is told to be the main reason behind band members leaving each other. However, it was his solo career that gave him the name that made him immortal in reggae music. It was his first solo album exodus that gave him international fame, which he made in 1977. In interesting incident took place during the last years of the band when they were fired from opening Sly and the Family Stone because they were more famous than the act. Chris Blackwell, the founder of Island Records, defined Bob Marley as the true image of rock music. He was so impressed with the overall personality of Bob Marley and his musical talent that he gave his Kingston residence to Marley as a gift and this gift then became the home of the legendary Bob Marley. Bob Marley was a lover of life and peace and that’s his final words to his son were, “money can’t buy life”. At one point he also said, “Live for yourself and you will live in vain. Live for others, and you will live again.” Here you can read more Bob marley quotes on life and love.